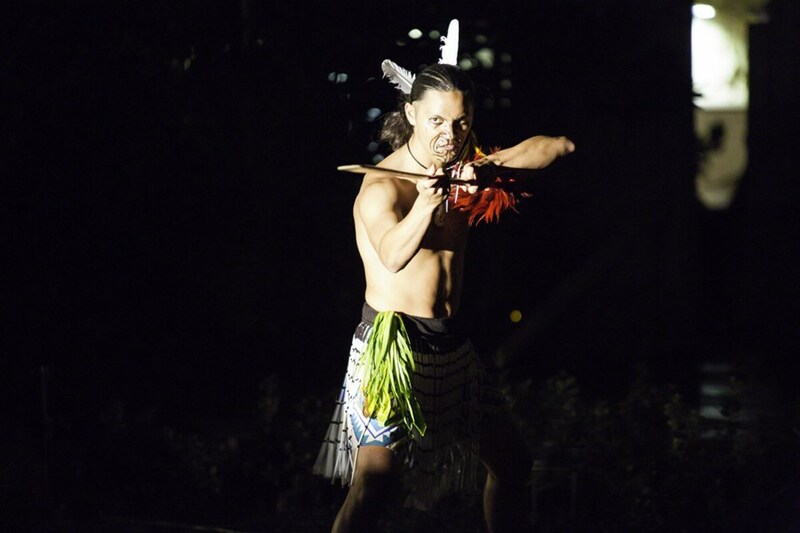 Come see Hawaii’s new Diamond Head Luau right in the heart of Waikiki at the Waikiki Aquarium. 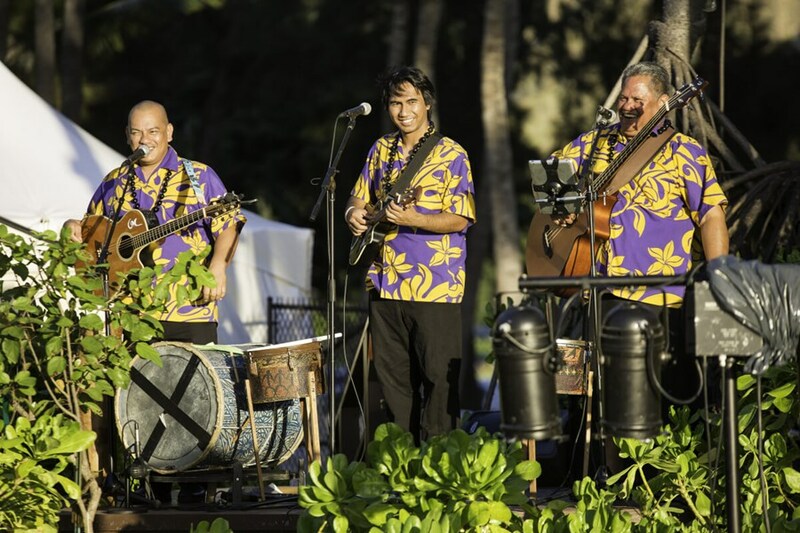 Why spend an hour driving when you can experience the celebration of Hawaiian & Polynesian culture with food and entertainment. It is said that the modern form of the Luau as a celebration or party came as a result of increased equality between men and women. In the past, men and women ate separately and it was kapu (forbidden) for them to dine together. King Kamehameha II ended this and many other religious laws in 1819 and men and women, husband and wife, sister and brother ate the same food together for the first time. 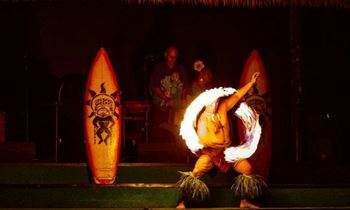 Our goal is to create an authentic evening of Hawaiian and Polynesian based experiences and activities for you and your guests. 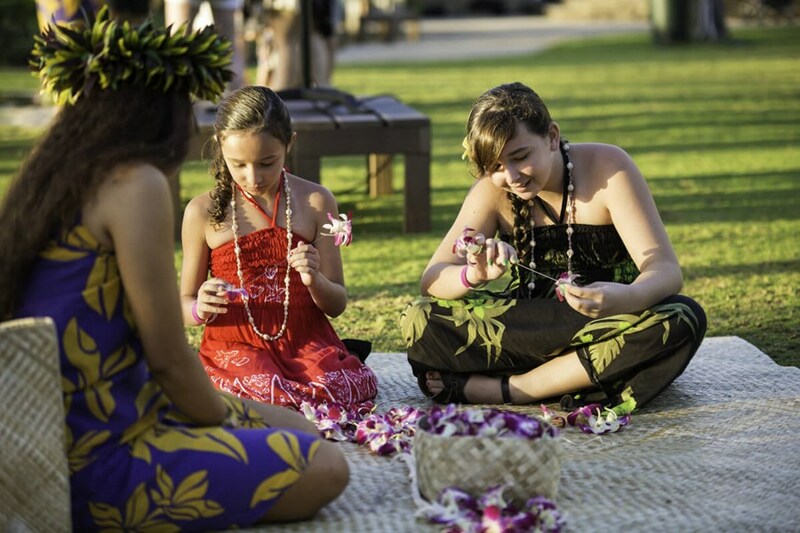 Diamond Head Lūʻau is great for families because of our focus on interactive, cultural activities like: hula lessons, lei making, weaving, ukulele lessons, tattoo, and more! 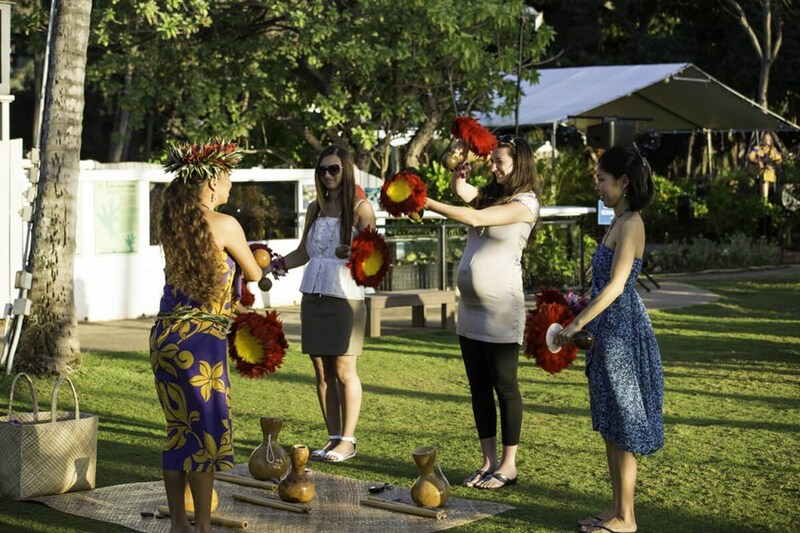 In ancient Hawaiʻi, it was customary to celebrate special occasions with ʻOhana (family) and friends. We at Diamond Head Lūʻau continue this tradition. All of our food is locally grown and prepared right here in Hawaiʻi. 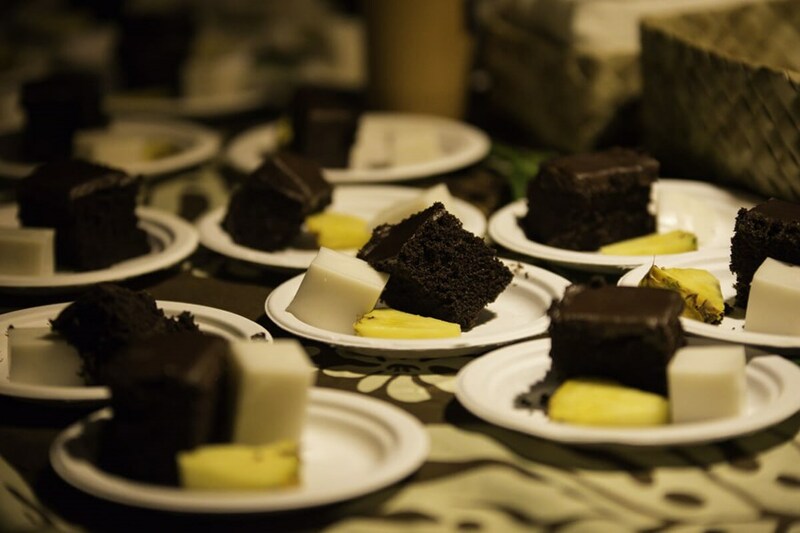 Expect a more intimate lūʻau show as our maximum number of guests is only 250 to help personalize your experience. Set outdoors on the beautiful island of Oahu at the Waikiki Aquarium. Our Luau is conveniently located within walking distance to all the major attractions such as Honolulu Zoo, Waikiki Beach and major hotels. 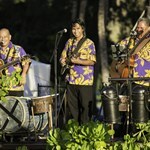 Enjoy the traditional songs & native chants of Hawaii & Polynesia. 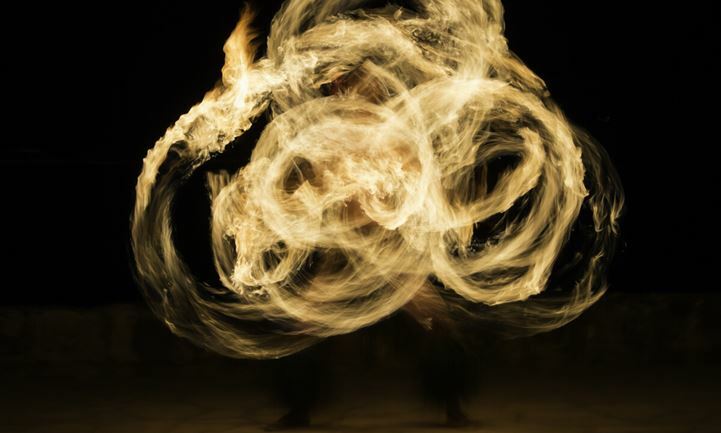 Watch breathtaking acrobatic fire dances and the unforgettable beauty & grace of Hula Auwana. 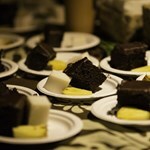 Hawaii’s only Farm to Table Luau experience! Guests enjoy locally sourced and locally grown foods with a menu of items fit for royalty! Local chefs will be on hand as they share their inspiration for some of the pupus and entrée items. 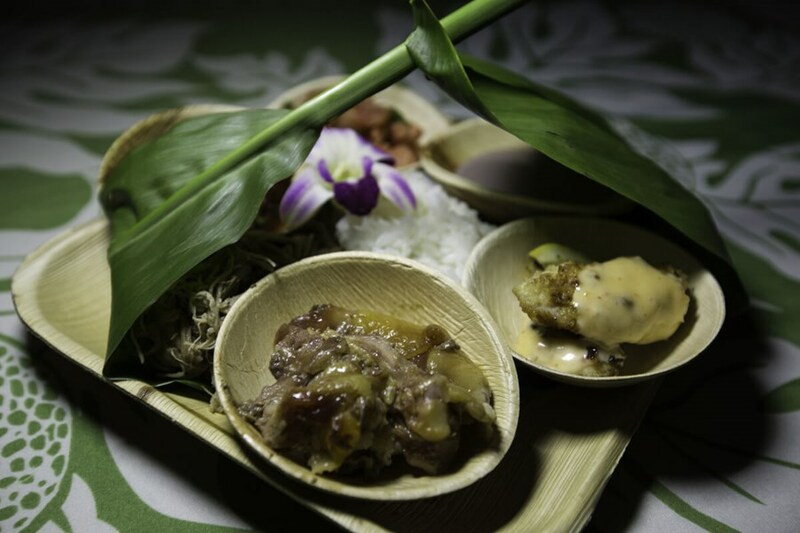 Our farm to table luau showcases the unique and delicious flavors of Hawaii. 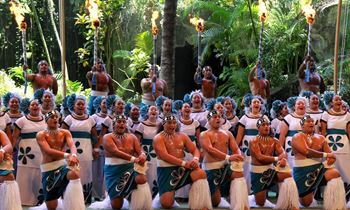 The food and menu are second to none and it is coupled with an award-winning show that will take our guests on an adventure through Polynesia culminating with a world-champion fire knife spectacular! M, Th, F, Su 5:00 PM 3 hours Luau is within walking distance of all major Waikiki hotels, click the red "book it" button to see live availability calendar, check in times & directions. See map below for approximate location. Do you offer vegetarian or gluten free options? Yes, vegetarian and gluten- free dinner options available with 24 hours advanced notice. 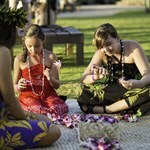 We were all assigned a table- we were greeted with a shell lei (for us standard guests) while the VIP received flower leis. The activities were awesome- ukulele lessons, crafts (lei bracelets, headbands), learning to use certain musical instruments and learning how to hula dance, this place has it all. The luau wasn't as big as I expected, which was a good thing, considering I don't love the idea of hugeeee crowds. The show itself was super fun. Lots of culture and it was even interactive. I loved it. The fire show was the most impressive! Food was good- dinner rolls, salad, fish, pork, poké, taro... the list goes on and on. The one thing I was a little disappointed about was the pork- it was a little too salty for my taste. Other than that, I had a wonderful time!! The Diamond Head Luau was a wonderful experience. This was my first time in Hawaii and it was very interesting to get a taste of the Hawaiian culture. The service and festivities were great! We then moved in to the luau area and got our first drink comped and they gave us first hand experience and showed us how to make beautiful lei's, leaf hats, etc. (and I live here so I'm used to the style). Show started and the entire time they continued to interact with the crowd witch kept my attention the whole way through. 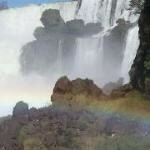 Overall I was surprised at the experience to be better than anticipated. This Lau has it all! Great location, food, and entertainment. Nice combo to be able to see the aquarium as part of the admission. The Hawaiian activities to do (make a lei, weave, play ukulele) were fun before the show. Highly recommend for a fun evening. 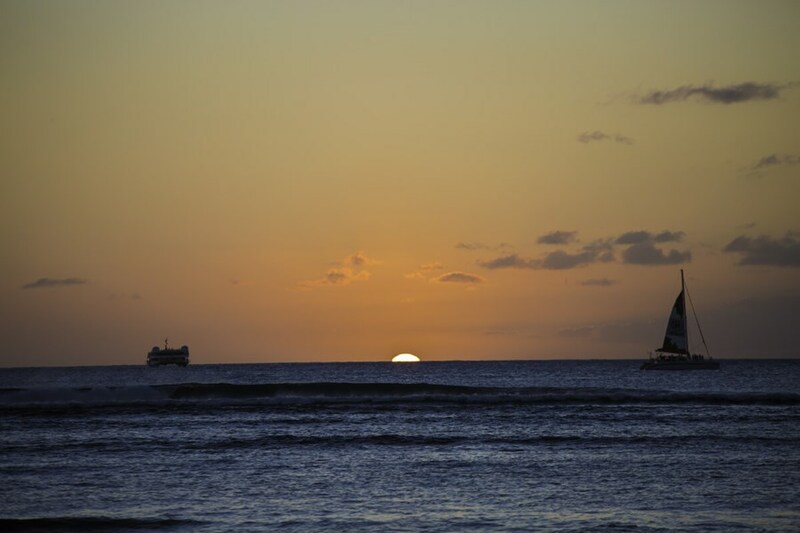 Good entertainment with the stunning sunset with Waikiki in the background. 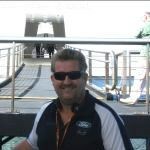 Start off with a walkthrough of the aquarium and then pre show cultural sections if you want to get involved. 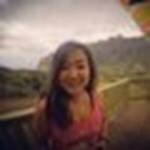 I thought it was good value for money and walking distance of Waikiki. My husband and I went to this Luau last night. The show was good. The food was good. The best part of this experience is before the show, they have an interactive showcase where you can participate in different cultural experiences. For example, we were able to take a ukulele class, we were taught how to make a flower bracelet and headband, and play different native instruments! The dancers were really ... moregood. Everyone was very nice as well. 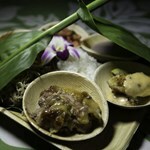 They serve you traditional foods at the luau, AND it's right on the beach!!! 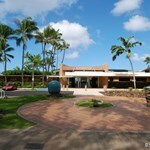 It's very close to the Waikiki Strip, AND in walking distance from most of the major hotels. Diamond Head Luau is conducted at the Waikiki Aquarium. The food was good, the entertainment fun, the location great. I guess that everyone who goes to Hawaii thinks about going to a Luau. Well this was a fun evening, close in to the hotels in Honolulu(I walked, others in our party took the bus). The band and MC were interesting and helped make it a fun evening. You start out with a walk through the ... moreWaikiki Aquarium which was interesting, but not up to the standards of a major international aquarium. Frankly I was a bit disappointed in the aquarium part of the evening. The location on the aquarium grounds was very nice. The weather and setting terrific. 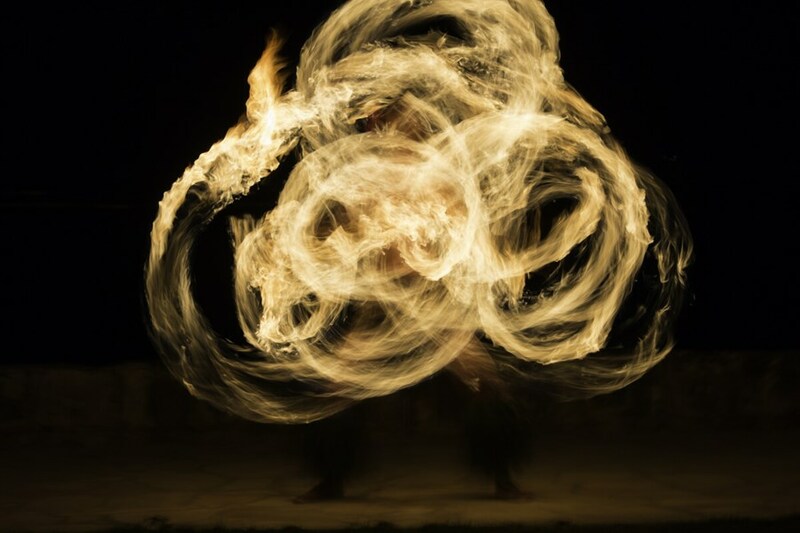 Be sure and look for the part of the show where they do the flaming. We had a lovely time at this Luau, not only did we check out the Aquarium, it was local to Waikiki where we were staying (walking distance/public transport) it wasn't overfull with people. There were Hawaiian arts to participate in, ie: making a wrist lei with orchards, making a woven head band out of palm fronds, etc. Everything was great. 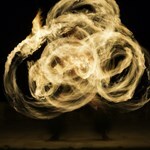 dancing, fire dancing, singing and food was professional ... moreand tasty. Fun event. 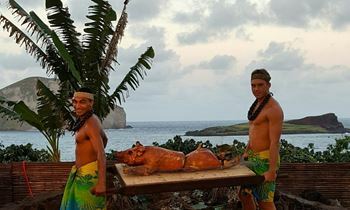 Perfect luau! Not a commercial one like others. We visited an aquarium walk through before heading to an area where they gave you your delicious drink and then over to making lei bracelets which was so much fun. My husband made a headpiece. He had trouble with it but the guy had so much patience. The food was a buffet and delicious. The show was very enjoyable and we had awesome seats. The view of ... morethe sunset was spectacular and although it rained briefly they came out with a tray of free ponchos and quickly put up extra tents. Rain only lasted a few minutes but the crew was attentive! Thanks for an enjoyable experience. Had a great night with 6 friends. Show was great and entertaining. Loved the chief. Food was good, tried local fare. Loved the Aquarium but wished we could have stayed longer. The Diamond Head Luau is absolutely fantastic! 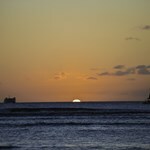 The location and ambience are impossible to beat, right in Waikiki which is so convenient. Upon arrival you check in and then take a nice walk through the Aquarium then head out to the Luau area. A cold drink is waiting for you , then it's time to stroll around and see the crafts being made. The seating is relaxing and spacious. Only 150-180 ppl so it's ... morenot crowded unlike other Luau's. Being Oceanfront doesn't hurt either for a amazing Sunset. The food is served with 2 lines on both sides of the Buffet, which makes it a short wait unlike the long lines elsewhere. 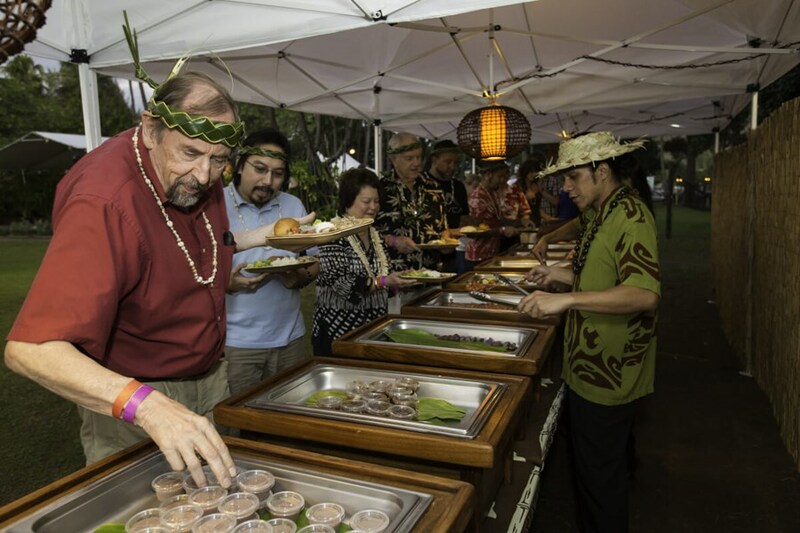 Speaking of the Food it's the best we've had at any Luau ever!! It's made by a local Restaurant who knows what it should taste like. Just look at the Pictures. As far as some of the previous reviews about Alcohol they are incorrect. They serve Alcohol in the form of many different Island Drinks. Some are included and others are available for purchase. 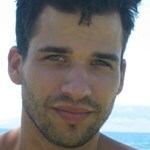 The Dancers are totally professional and beautiful or handsome depending. 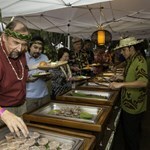 The Luau Staff is fantastic and smiling all the time, you can tell they are enjoying the experience...well worth the $$.